What is a Connecticut Life Membership? A Connecticut Life Membership is a special way to honor a worthy club member. Connecticut Life Memberships were established in 1968.
Who is eligible? There are no specific qualifications necessary. Life Memberships may be given by a garden club or an individual. Husbands, wives or children may give them. You may even give one to yourself! Clubs often honor their incoming or outgoing President in this way. What does a Connecticut Life Membership recipient receive? All Connecticut Life Members receive a letter of congratulations, a Connecticut Life Member pin and a membership card signed by the Connecticut State President. The club of a Connecticut Life Member no longer has to remit dues to The Federation for that member. How does a Club or individual obtain a Connecticut Life Membership? Complete the application and send it along with a check for $100 payable to FGCCT to the Second Vice-President/Membership Chair. If a club is honoring a member, it is important to also include comprehensive information about the person being honored; what she or he has done for the club and, most importantly, why the person was chosen. The Membership Chair uses this information to compose a congratulatory letter which is then forwarded to the person who requested the Life Membership for presentation to the honoree. When does a Club present a Connecticut Life Membership? It is up to the individual club to decide how to honor a member. Many clubs choose a special meeting or event at which to present the Life Membership and read the congratulatory letter to the recipient. It’s a time for celebrating and recognizing the impact members have made to their club and the community. NGC offers Life Memberships which are completely separate from Connecticut Life Memberships. They are often given to, or obtained by, club members involved with our organizations on a State or National level. But there is no restriction. It is an honor to be an NGC Life Member. Who can receive an NGC Life Membership? A gift of an NGC Life Membership may be given to any individual deserving an honor such as a state or club president, a husband, wife, someone in the community who shares our garden club interests … or you! What does an NGC Life Member receive? 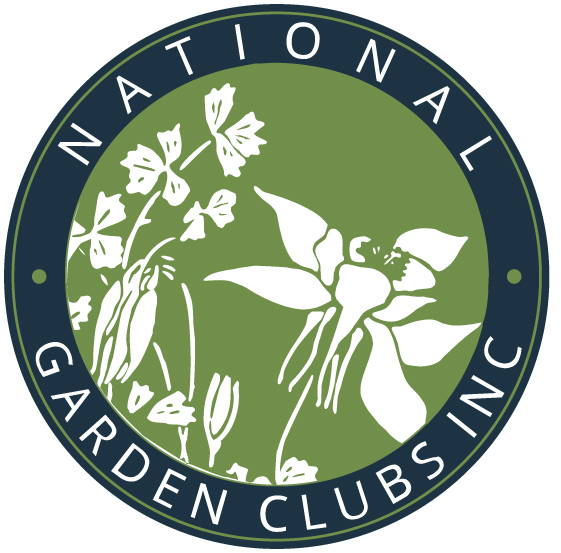 The recipient receives a lifetime subscription to The National Gardener magazine, a membership card, and may attend the National Life Member Banquet at NGC conventions. The cost of $200 to become an NGC Life Member is shared equally by the NGC Scholarship Fund and the Permanent Home Endowment Fund, a portion of which is a tax deductible contribution.